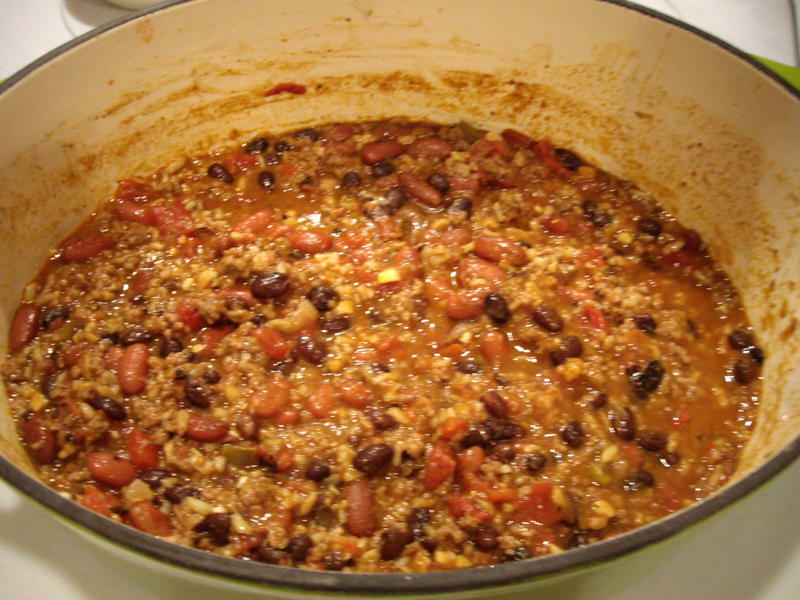 Basic Chili Seasoning | What's Cooking at the Genua's? Just as promised, here is a basic chili seasoning mix you can make at home! It’s easy and as with the taco seasoning you probably have these ingredients at home. About ¼ cup of the mix is usually good for chili, but add more if you want. I never buy the pre-packaged mix from the store anymore! Again if you don’t like it too hot put in less of the chili powder. Have fun with it! 1. In a small bowl mix all ingredients together. Store in an airtight container. Yield: About 1 cup of seasoning.